The throne is a symbol for sovereignty and authority. The king rules his kingdom sitting upon the throne. His word is final. His place is secure. His authority is unquestioned. "Your throne, O God, is forever and ever" (Psalm 45:6). Rebellious subjects could fine judgment at a king's throne. Submissive subjects found grace and mercy. People approached the king's throne with fear and respect. He had the power of life and death over all whom he ruled. It is both a throne of grace and a throne of judgment. 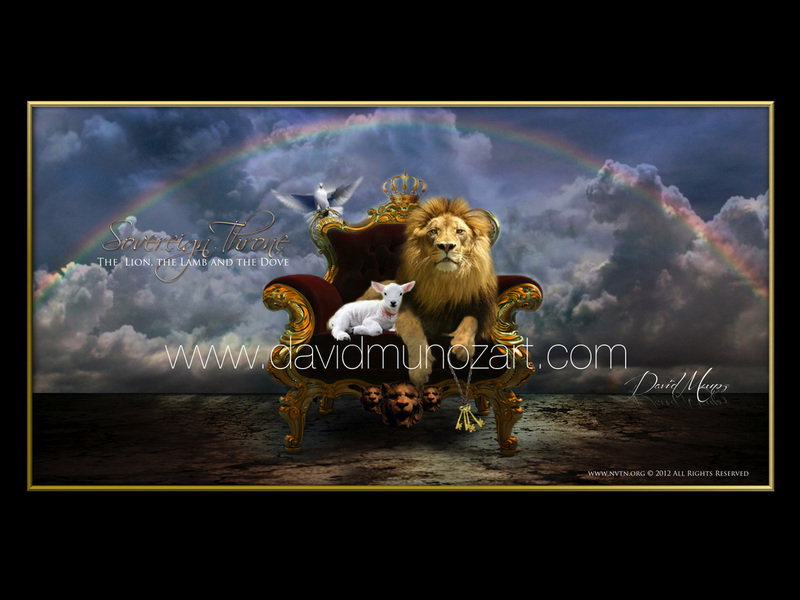 In the book of Revelation, the throne of God was surrounded by a rainbow. It's a symbol of God's covenant mercy and grace.